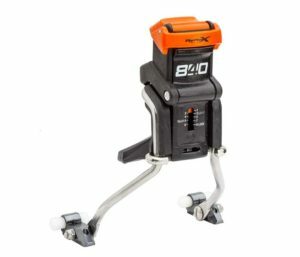 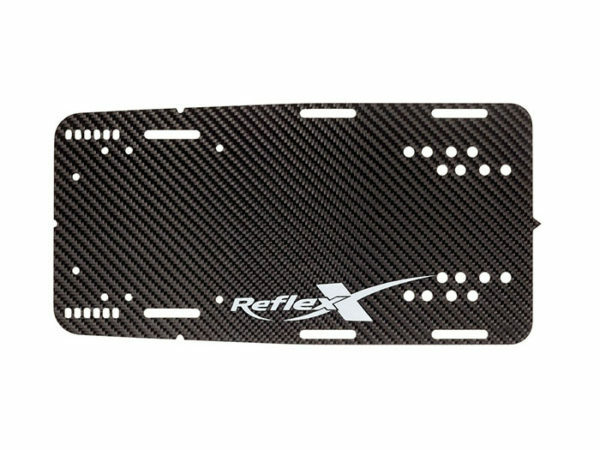 Rear Toe Piece (RTP) for Reflex Trick Ski, on G10 Plate. 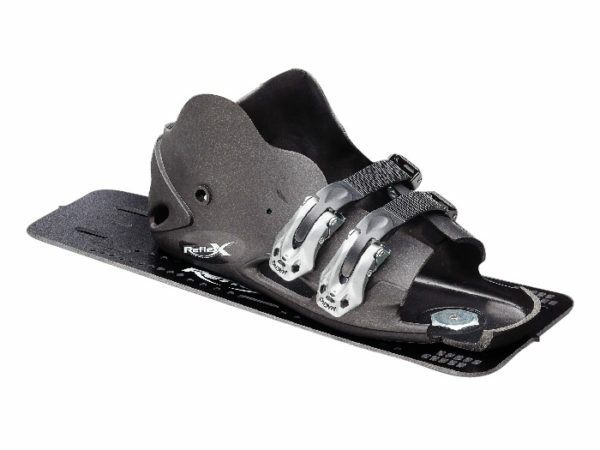 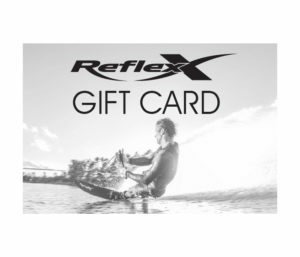 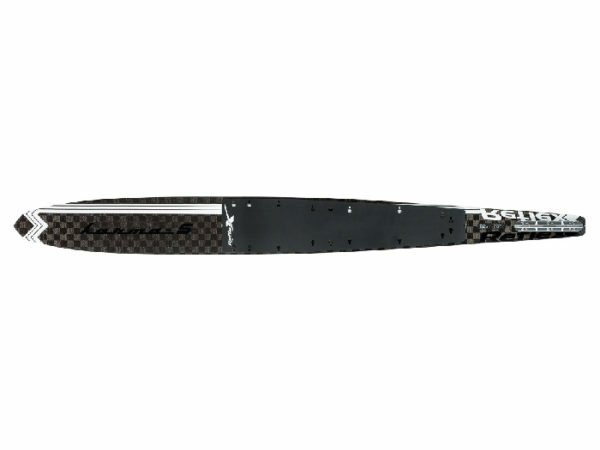 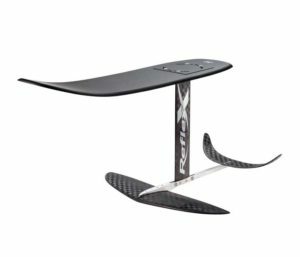 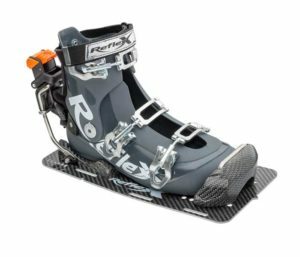 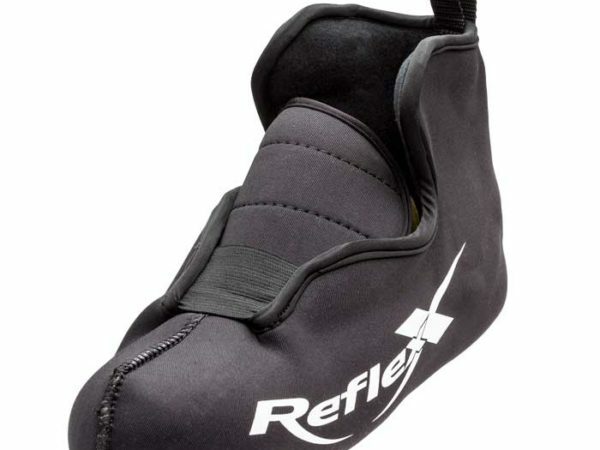 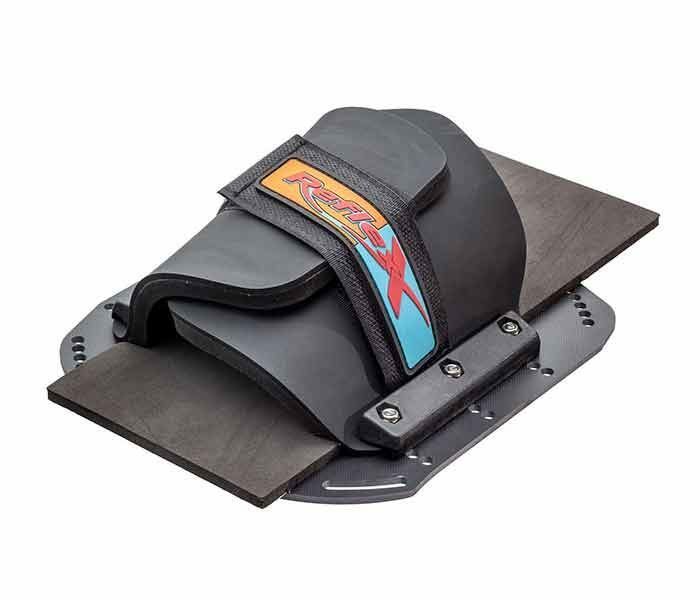 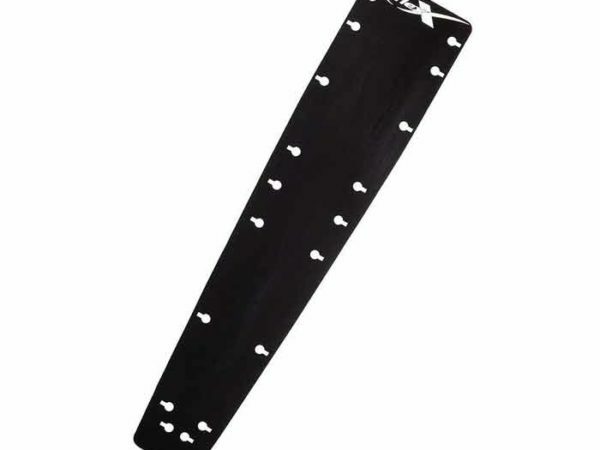 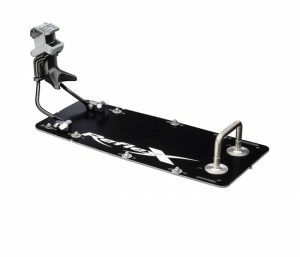 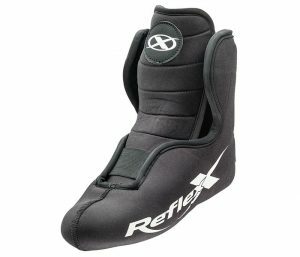 Rear toe plate for Reflex Trick Ski. 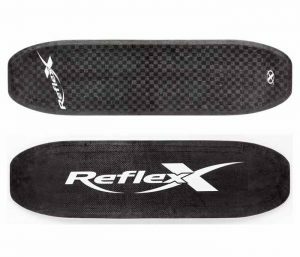 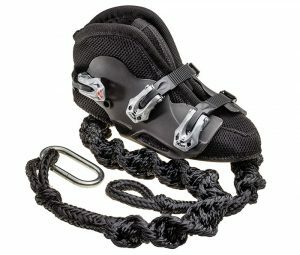 Comfortable, anti-slick pad and velcro strap.